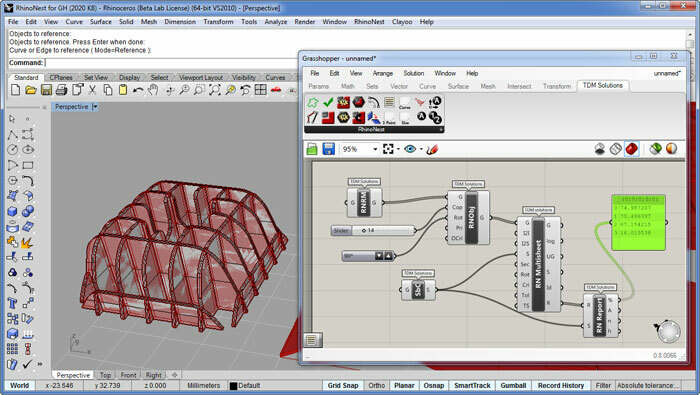 TDM Solutions announces RhinoNest for Grasshopper 0.4. - Multisheet: Nesting with multisheet support. - Nesting Report: New control to create report. - Douglas-Peucker: New control to reduce polyline using Douglas-Peucker algorithm. 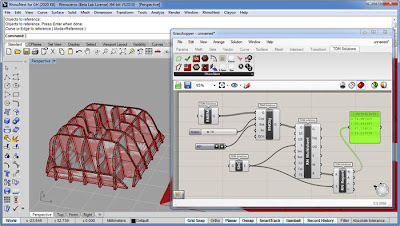 - Supports Grasshopper 0.8.0066, 32-bit and 64-bit native.